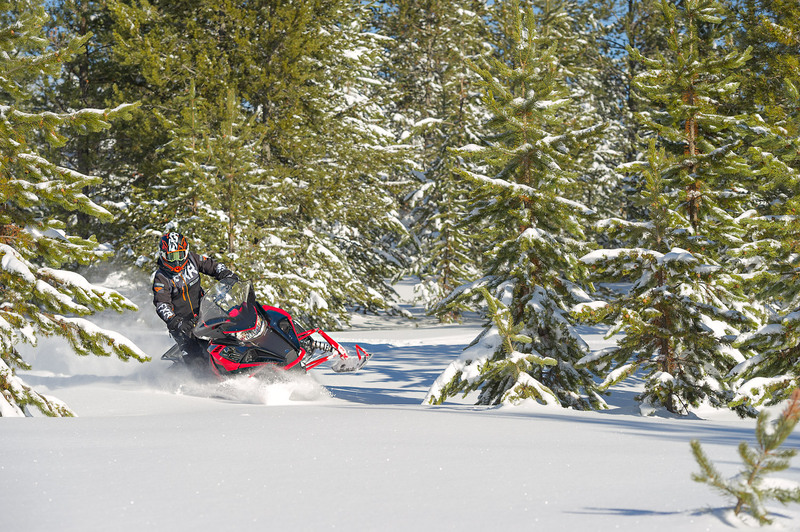 Worth checking out this series by Next Level Riding Clinics and Polaris sponsored Backcountry Expert Dan Adams. 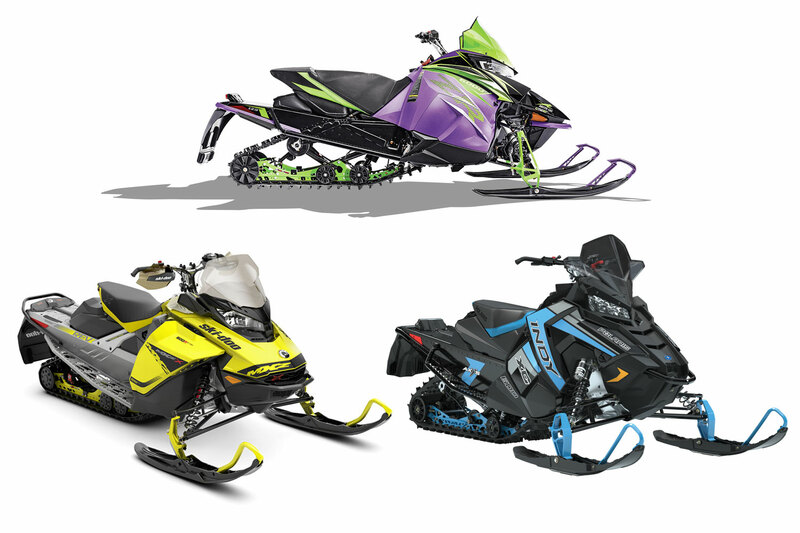 Luke presents our closing walk around of the 2020 sled models with his impressions on the 2020 Arctic Cat Riot X. 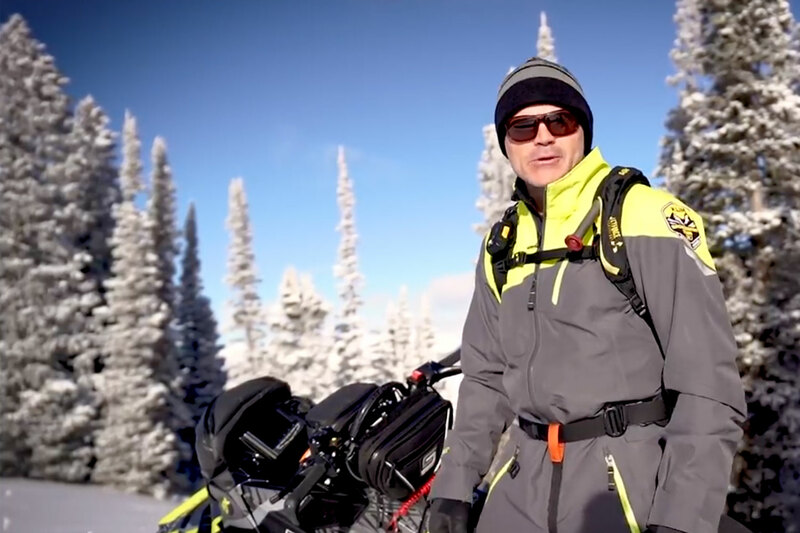 Mark closes off SnowTrax 2019 with a review of the 2020 Ski-Doo Expedition Xtreme.